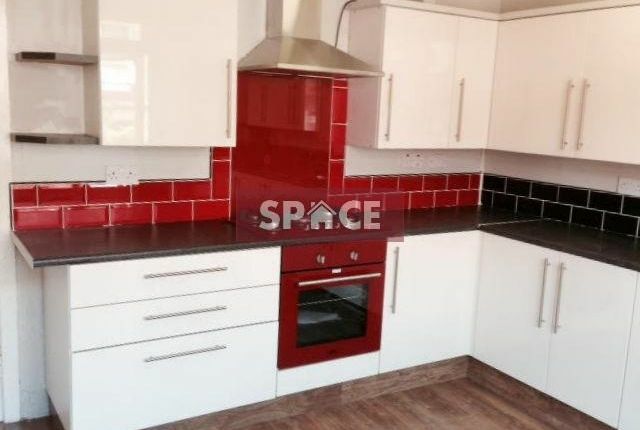 Why not come and sleep with us..... Space are delighted to present this modern 8 bedroom property which is ideally situated in the Hyde Park/ Headingley area.! Being situated in between these areas is the perfect location, Being within walking distance to University and also close proximity to the vibrant nightlife in Headingley. For more information please contact our office Alternatively take a look at our website to see other properties we have available. Property descriptions and related information displayed on this page, with the exclusion of Running Costs data, are marketing materials provided by Space, and do not constitute property particulars. Please contact Space for full details and further information. The Running Costs data displayed on this page are provided by PrimeLocation to give an indication of potential running costs based on various data sources. PrimeLocation does not warrant or accept any responsibility for the accuracy or completeness of the property descriptions, related information or Running Costs data provided here.